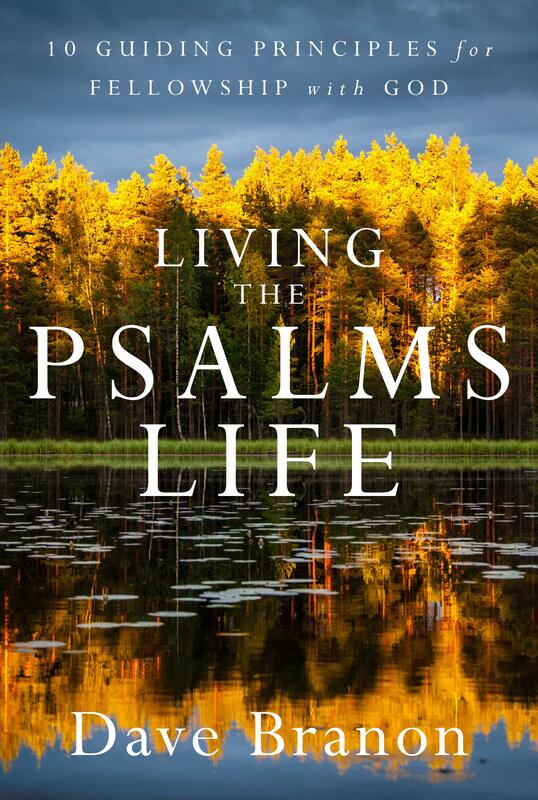 This book is not for the poetry professional, nor is it written by a poetry professional. It’s for the struggling poet, the wanting-to-get-better poet, the hoping-to-publish-someday poet. 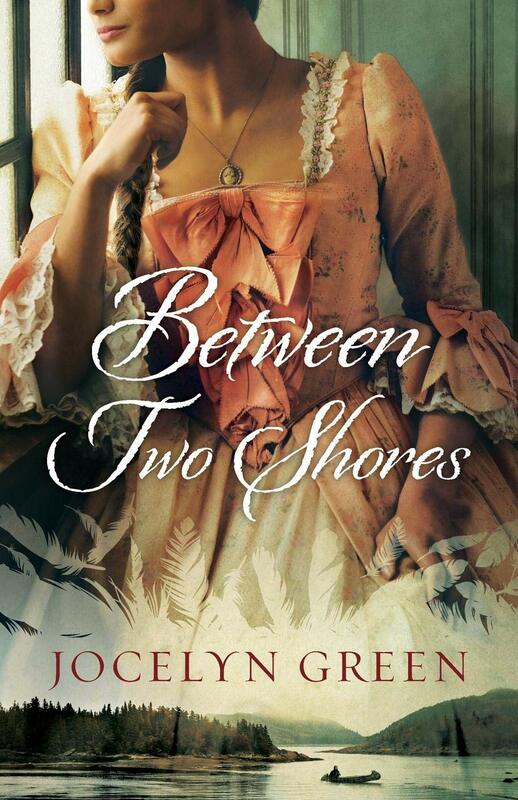 Throughout the book you will find the author’s methods to come at poetry from odd angles so you will: Understand the Basics of Reading Poetry, Discover the Elements That Make Up a Poem, Dissect Some Common Obstacles, and Learn to Reach Your Reader Shake Your creativity loose. Uncover the poems you were meant to write. From the moment you cradled your first baby doll, you imagined yourself a mom. Now here you are, a member of the club no one wants to join—the ten percent of women who struggle to fulfill their motherhood dreams because of infertility. Meghann Bowman knows what it’s like to be part of that club. 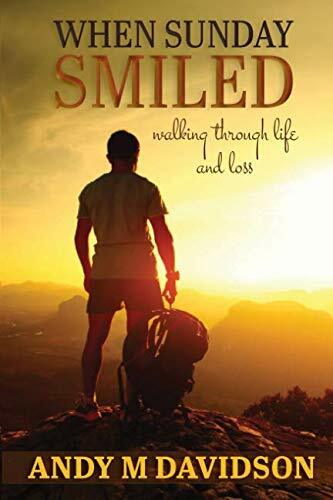 Along with best-selling author Crystal Bowman, Meghann has compiled 30 hope-filled stories of women who received the same diagnosis and experienced the heartache she did. 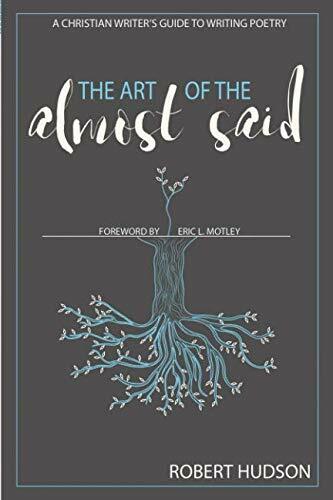 Contributors include Valorie Burton, Katie Norris, Shay Shull, Stephanie Tait, Kathe Wunnenberg, and more—women whose journeys through everything from infertility and miscarriage to adoption and miracle births will buoy your faith. Your story may not look the same, or have the same ending, but you don’t have to suffer alone. 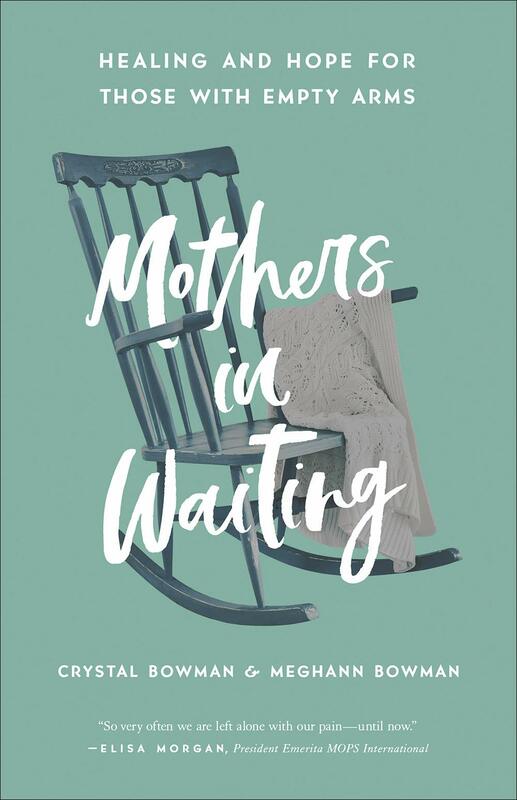 You are surrounded by a club of Mothers in Waiting—women willing to come alongside you to offer comfort and peace as you wait. 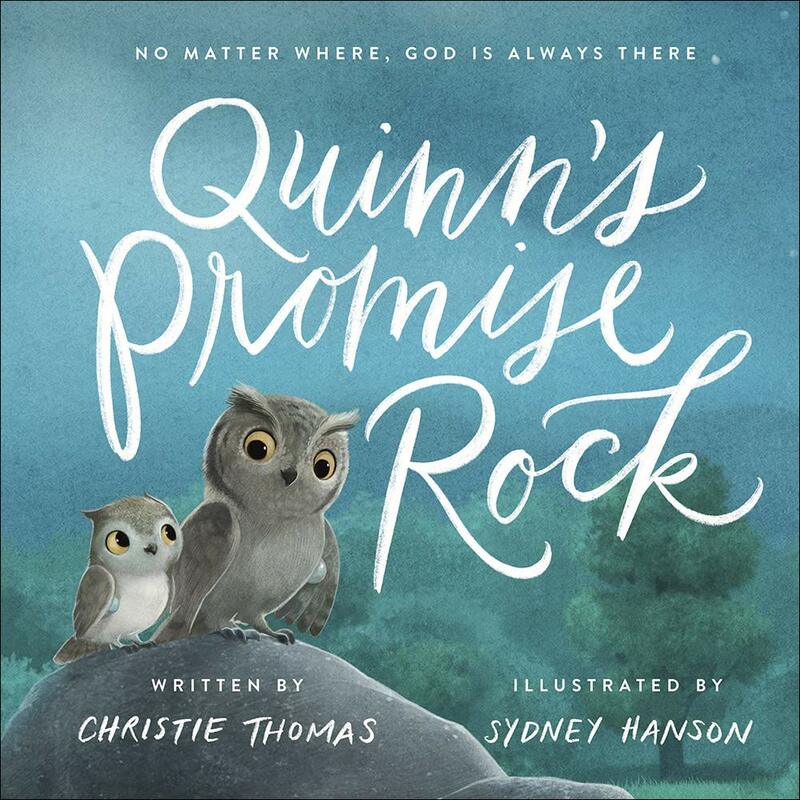 Written for children experiencing moments of separation anxiety or other common fears, Quinn’s Promise Rock reminds kids that God will always be there for them, whatever happens or wherever they go. Share this comforting truth with your child today.